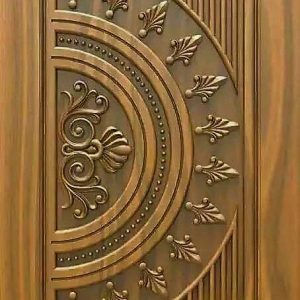 Entry Doors | Creative Circle Ltd.
Front doors are the first impression and the main focal point of your home from the curb. 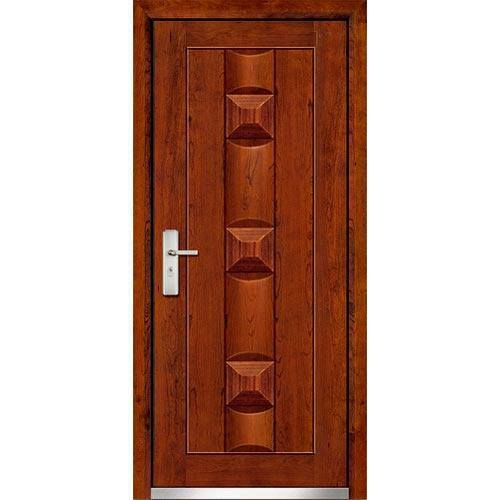 So stun onlookers with the right front door featuring the latest design and glass options. 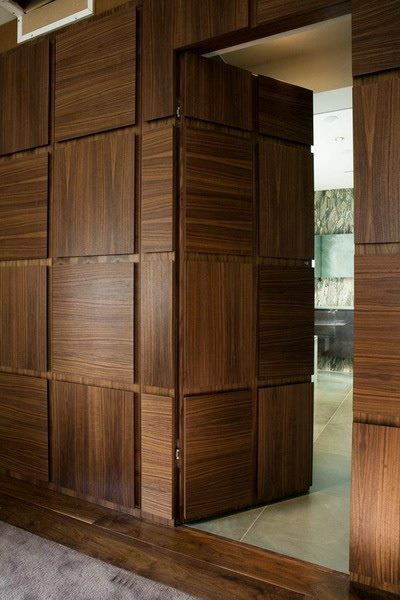 Bring inspiration home with HomeStory’s stunning door designs. 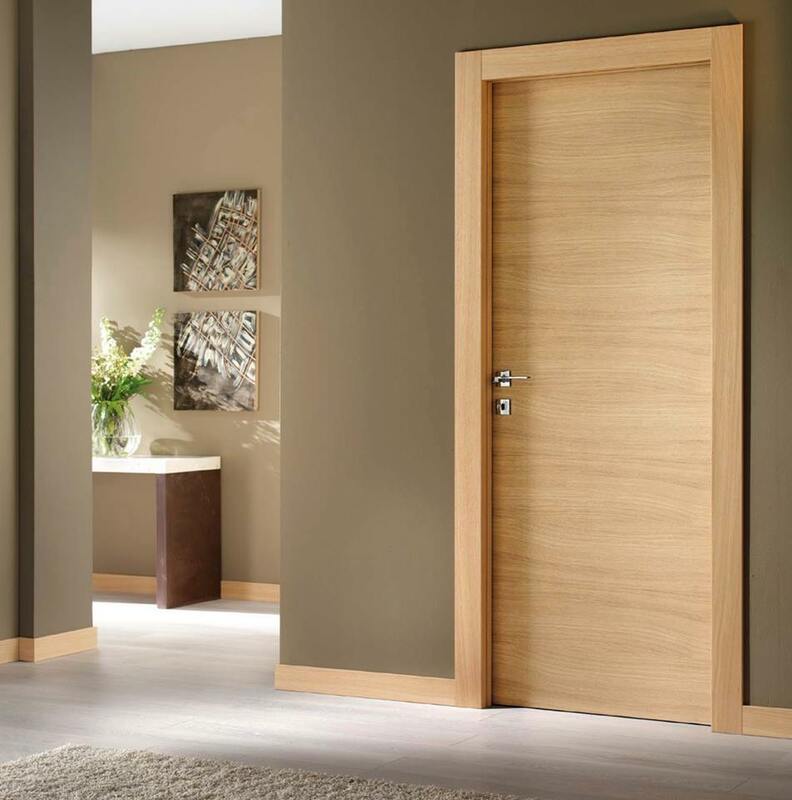 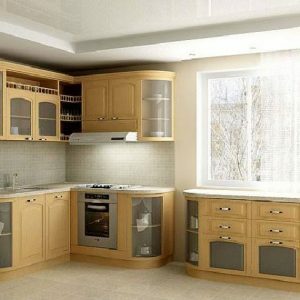 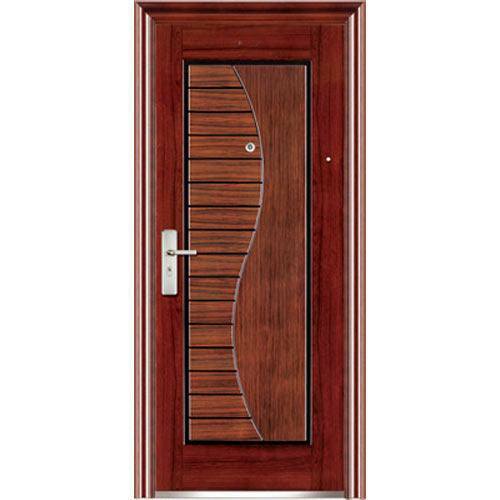 Find the style that captures your imagination and create the door of your dreams. 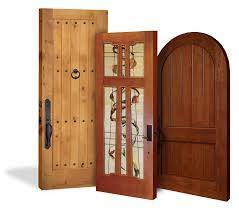 Homeowners rely on HomeStory for a quality line of beautiful and durable front door systems that add value to any home. 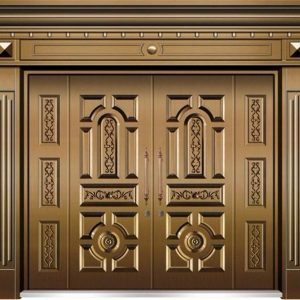 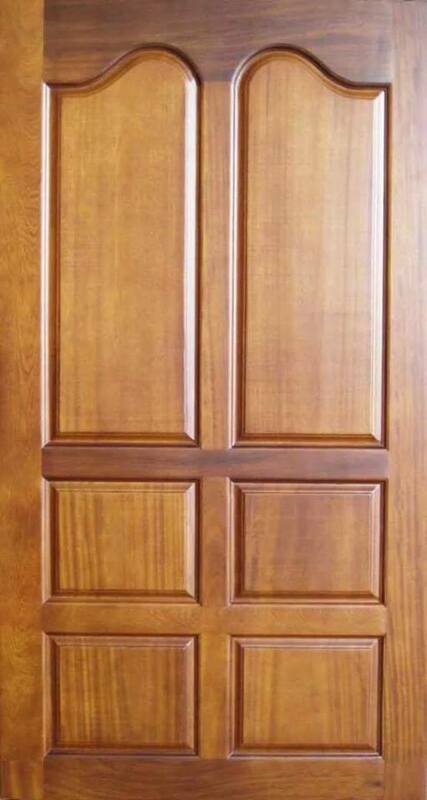 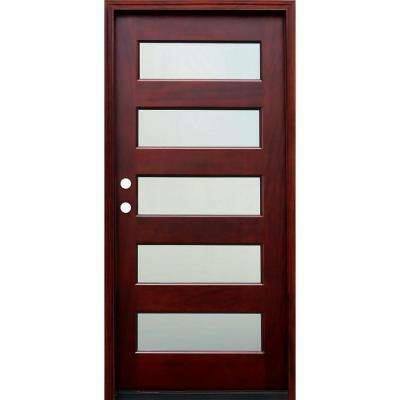 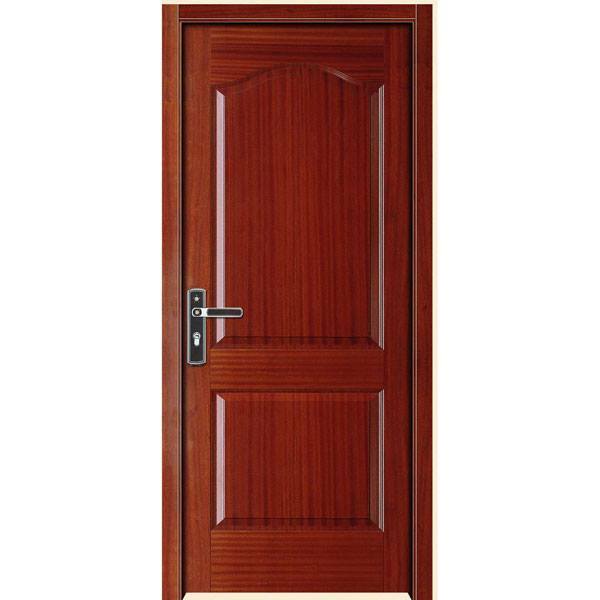 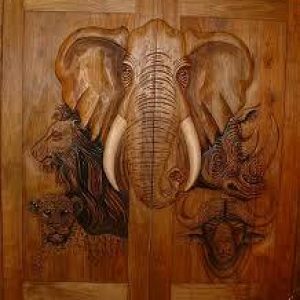 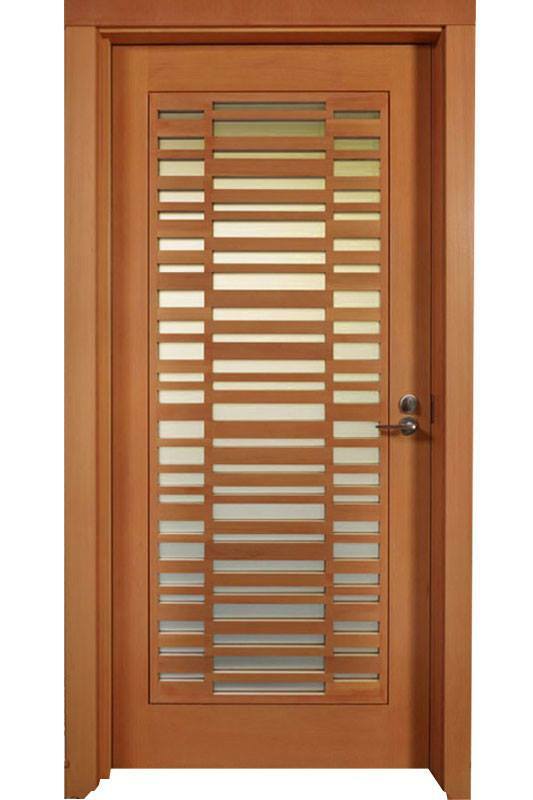 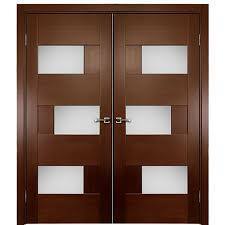 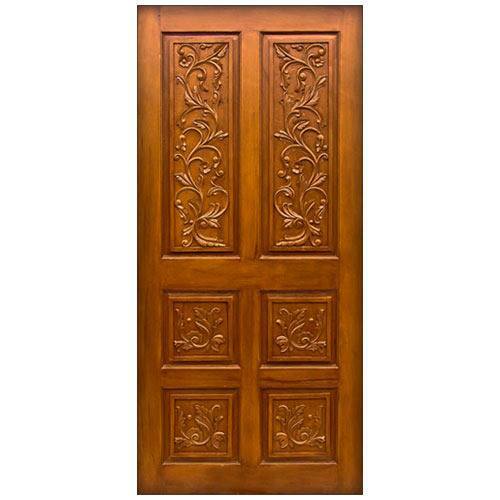 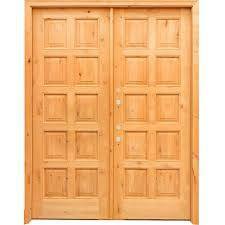 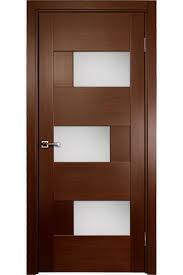 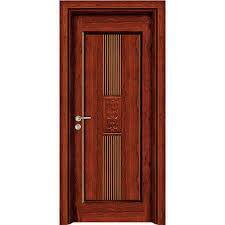 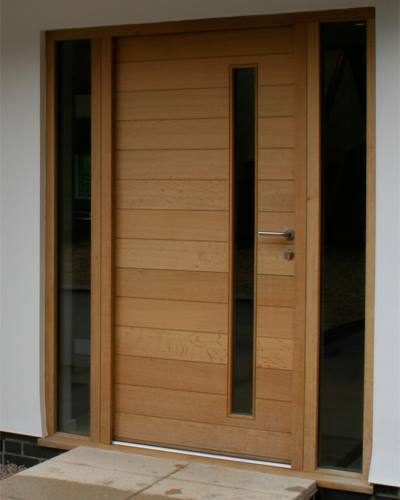 Our front doors are designed and constructed to exacting standards making them as durable as they are beautiful. 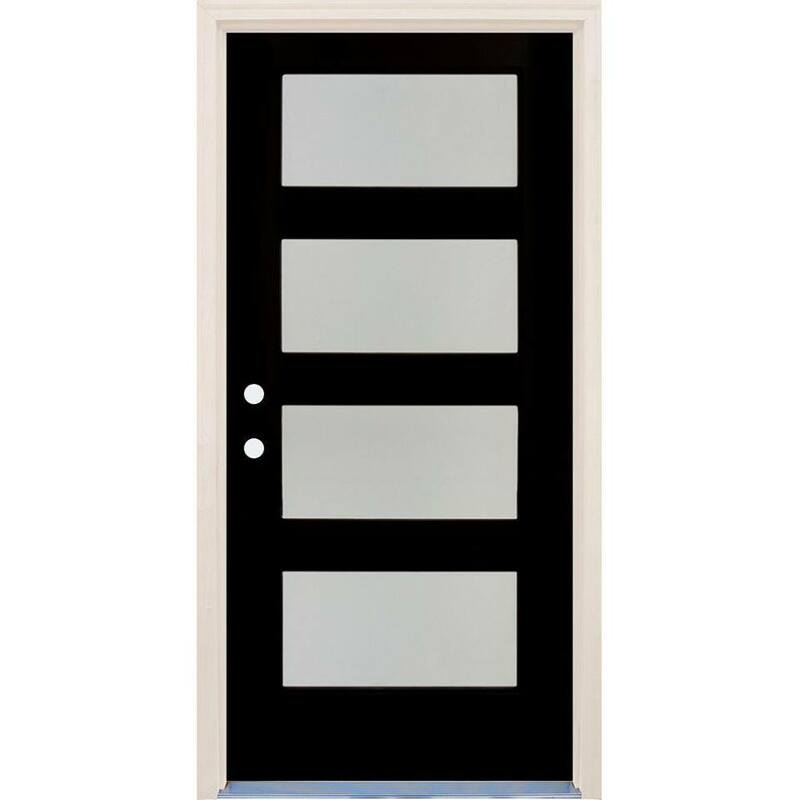 HomeStory makes replacing your front door quick, easy and affordable with its exclusive door measuring system – with no construction, no mess.